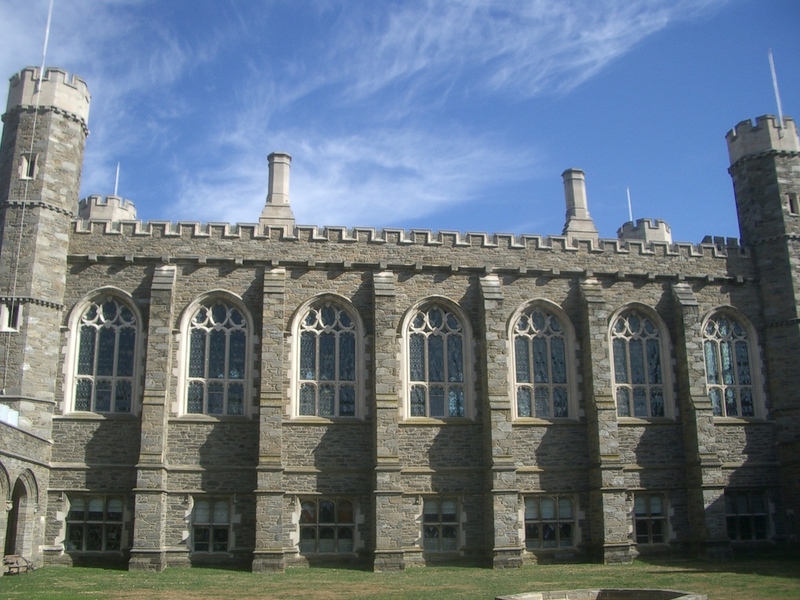 18th Arctic Conference–Part 1 (the scenic view of Bryn Mawr College). I’m back from the 18th Arctic Conference in Bryn Mawr. It was really busy, and the Wi-Fi at Wyndham, where I was staying and had downtime, was amazingly slow, so I didn’t try posting from there. I’m pretty busy, since I’m only here for a week before we go on a family vacation in Hawaii, so I’m going to break this into small chunks. We were really lucky to have great weather the whole time. Apparently the weather has been rather awful this fall in SE Pennsylvania, but last weekend it was perfect. Bluebird days, still some leaves on the trees, not too hot or muggy. The campus looked lovely. 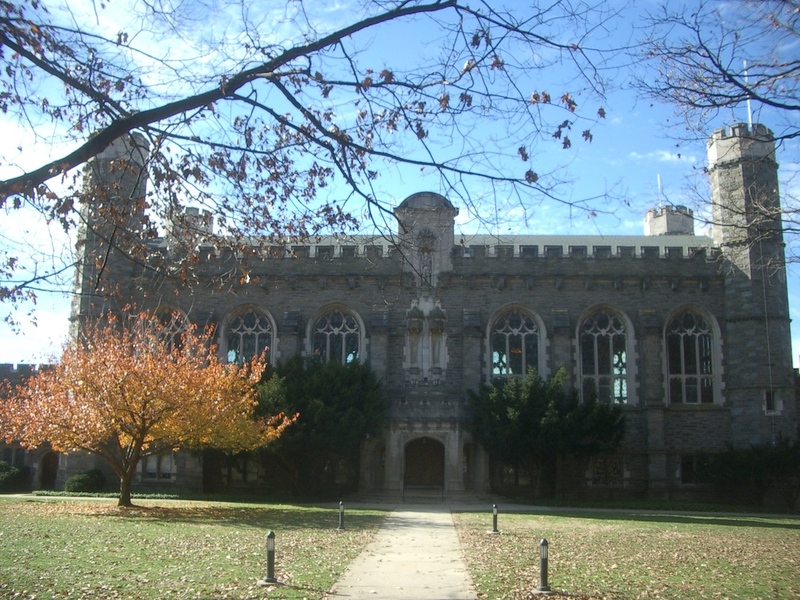 Taylor Hall, first building built at Bryn Mawr College, from Thomas Library steps. I went inside Thomas, which was the original College library. It is a bit Hogwarts looking, I suppose. 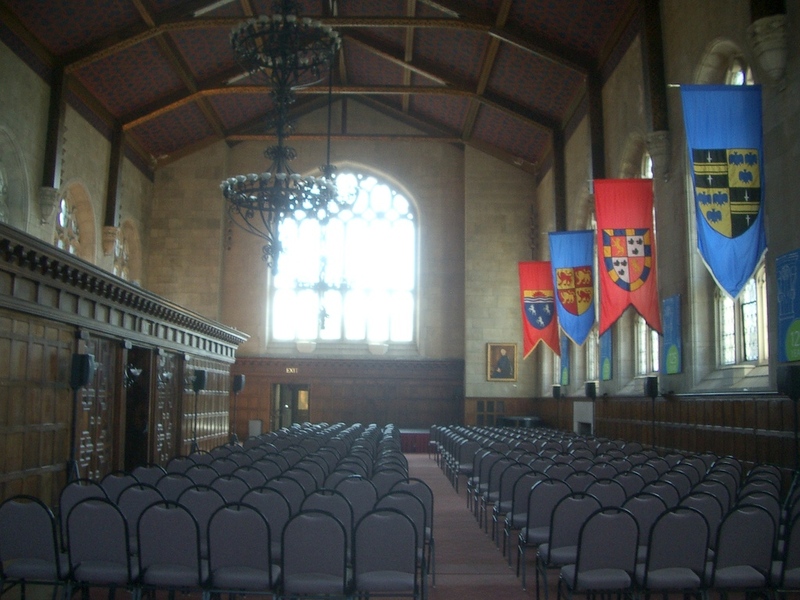 There used to be a free coffee hour every day in Thomas Great Hall, where just about everyone on campus showed up. It was very handy. 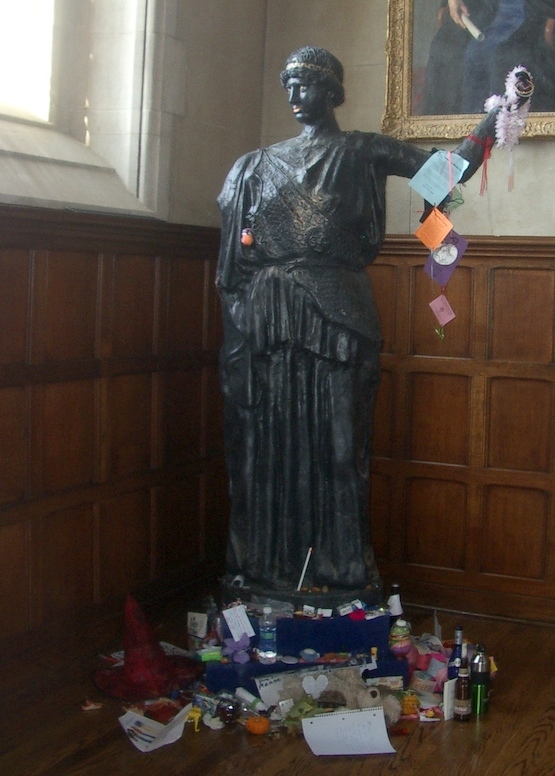 Athena (actually a replica because the original was kidnapped and damaged) surrounded by offerings, holding what appears to be invitations to Lantern Night teas. 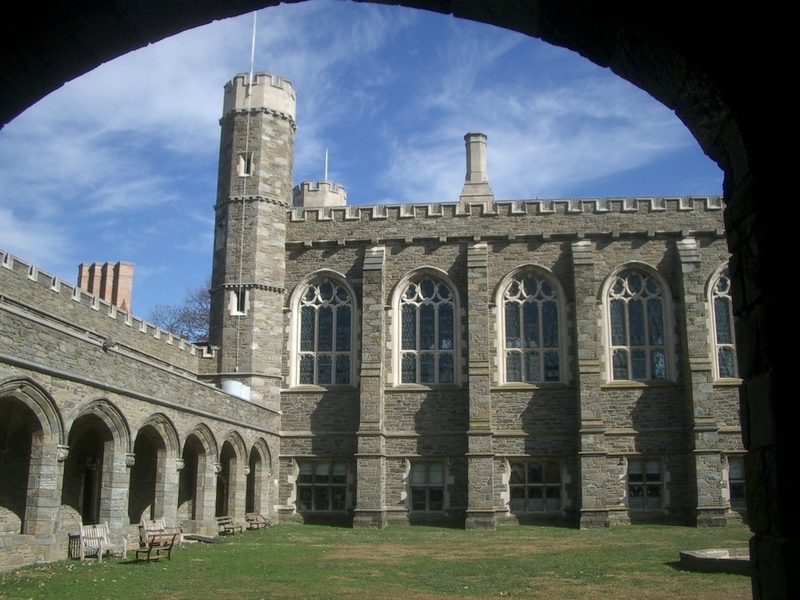 Back of Thomas Great Hall from the Cloisters. Dalton Hall. The "lantern" was a recent addition to hold a staircase that met modern code. Dalton Hall is where the meeting was held. 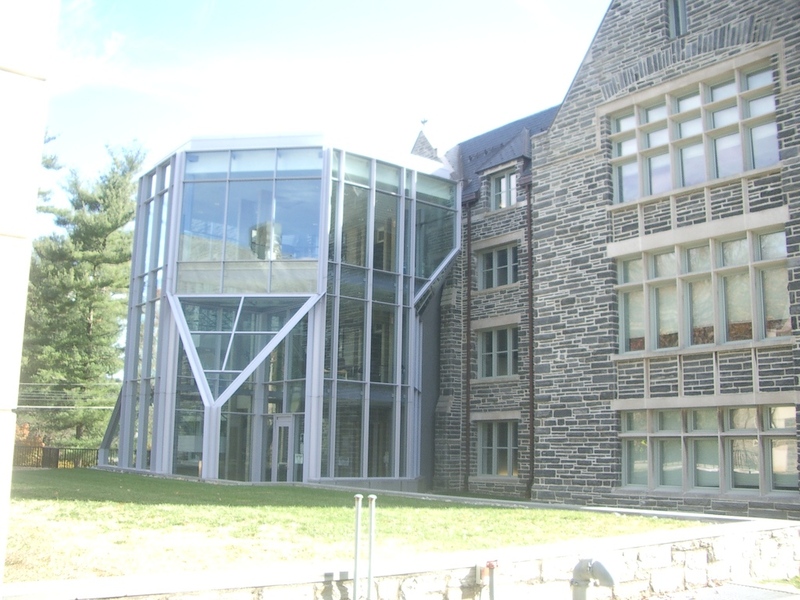 It is the home of the Anthropology Department, and other social sciences. 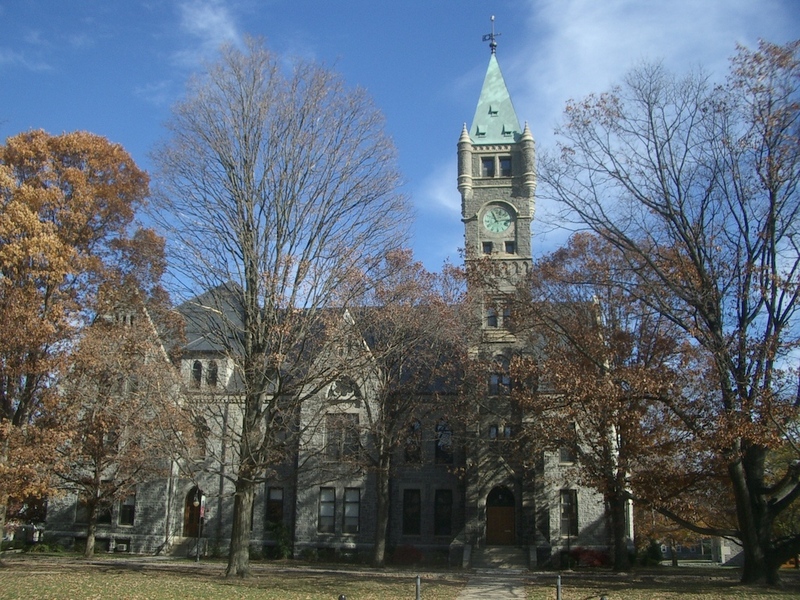 Dalton was built in 1892 as the first science laboratory dedicated to academics. It underwent a major rehab, which came out really well. The old building had central stairs, which weren’t up to code, so the “lantern” got stuck on to put the new stairs in. The labs and lecture spaces are just great, way nicer than when I was doing my AB and my PhD coursework there. Posted on November 17, 2010 by Anne JensenPosted in Archaeology, Conferences, scienceTagged anthropology, Archaeology, Arctic, Bryn Mawr, conference, lab, travel. 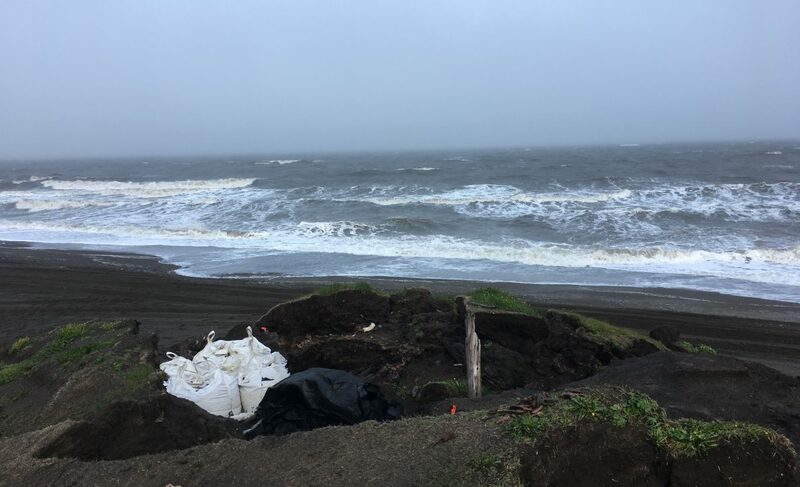 What a change of … everything, from Barrow! Looks beautiful – I’ve never been to the eastern states – gorgeous old style buildings . Regards.